Register for our ECO Rewards Program and receive exclusive savings! 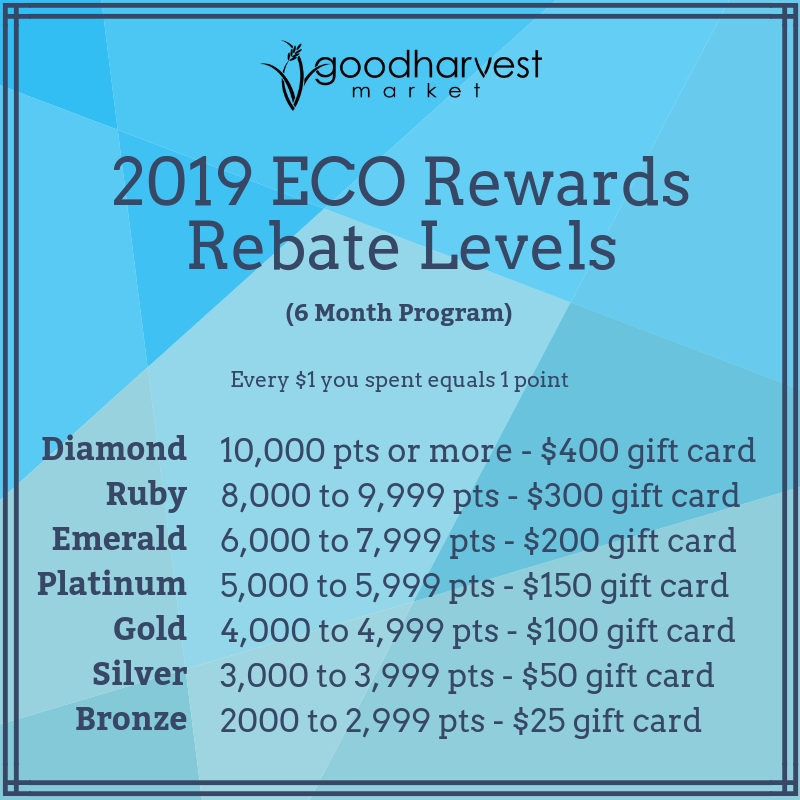 ECO Rewards members save hundreds of dollars per year and it's the easiest way to save and earn rewards. SIGN UP IS EASY! Click Here to register through our online portal or stop in and visit our Customer Service Desk. 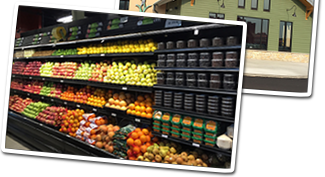 Every time you shop, simply show your ECO Rewards Card or provide us with the phone number on your account. Members can earn gift card REBATES every 6 months up to $400! Every $1 you spend equals 1 point. Accumulate points towards earning a gift card rebate. Rebate period runs every Apr-Sep and Oct-Mar. Click here to check your point balance. Need Help? Contact our Customer Service Desk at 262-544-9380 and a Customer Service Specialist will be able to assist you. Click below to see Frequently Asked Questions about our program.